As a member of today’s extremely demanding community you need to sacrifice in order to achieve both your personal and professional stature. Today's society seems to push us all to be beautiful and attractive in order to achieve people acceptance and recognition. According to various studies, beauty provides measures of health, good genes, intelligence, and success. More often than not, the world rewards beauty. But unfortunately, due to your hard working habits, very often the first area to suffer is your personal health (usually manifested as overweighting or obesity), even though being healthy is the most important component to achieving your personal and professional success. 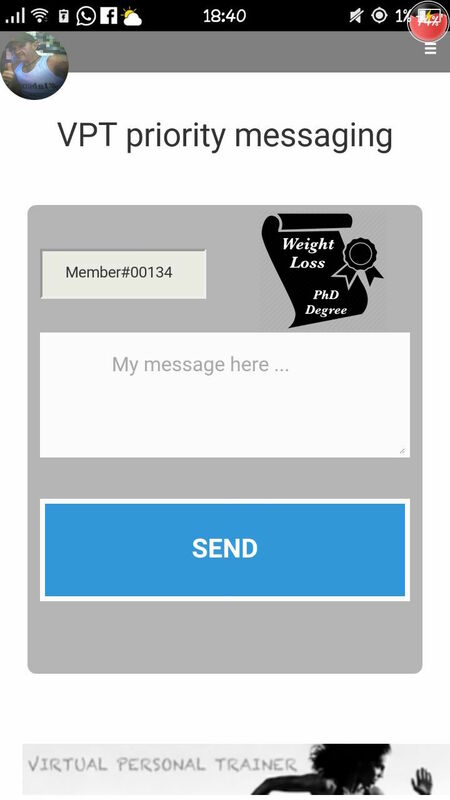 Virtual Personal Trainer's Academic Weight Loss program provides an unique science-based approach to Lose Weight Like an Academic and successfully achieve your Health (weight loss) and Fitness needs. 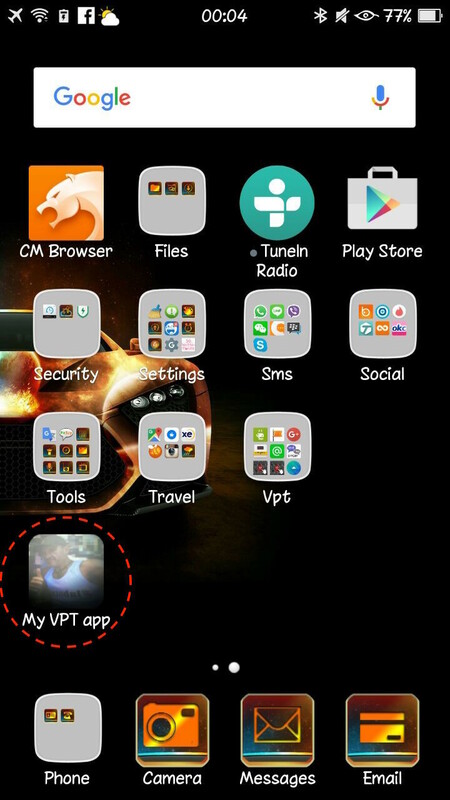 At Virtual Personal Trainer a scientific approach to exercise, smart calorie ingestion and a healthy lifestyle philosophy allows you to do the same in your quest for optimal health and performance. 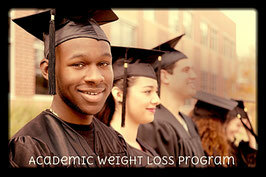 With our Weight Loss Academic program you will learn to succeed by acting smarter, not harder than the rest. Being smart goals efficient with your health, weight and fitness allows you to successfully achieve all you want in your life. Let Virtual Personal Trainer's Academic Weight loss program to help you to get the personal success you want. Our Lose Weight like an Academic program brings a unique understanding of all the needs of today’s increasingly demanding community. We will work with you to design a personalized health, weight loss and fitness program in order to balance your day by day schedule with your desire to achieve your personal health, ideal weight and fitness goals. 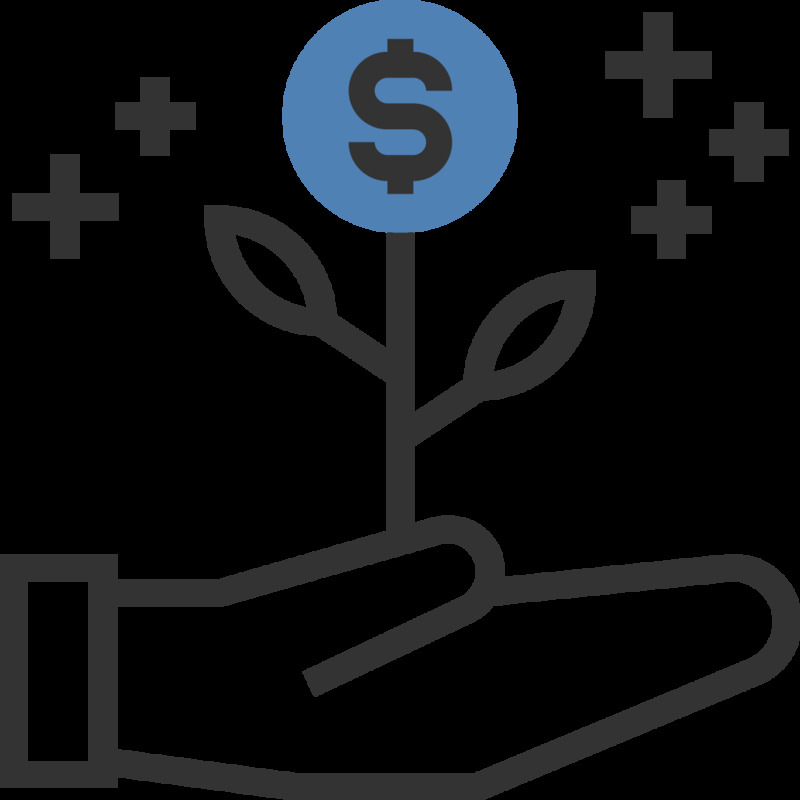 Our unique method and experienced personal will create a customized program to suit all your specific needs. Psychological engagement: the field of "Behavioural Economics" teach us some strategies to help us with both internal and external motivation. The logic behind is, if a person commits to a behavioural change and establishes a "membership" with a personal trainer, then some consequence (usually a monetary one) will result from failing to achieve their goal. The idea is that the desire to avoid the consequence helps people to be engaged to success. Rewarding (psychological reinforcement): Our study shows that simple rewarding strategies are keys for building up positive-thinking and long-term motivation, as well as successful habit-formation. Our approach includes several rewarding strategies including the establishment of different academic-like degrees that can be achieved upon the progressive completion of different personalized milestones. Social recognition: social mechanisms are key for incentivizing changes. Social media can encourage teamwork, friendly competition, and accountability. Social media gives individuals the ability to influence a high number of people. Studies show that social media can lead to better health outcomes than when it is controled by individual groups. It is believed that social networks can help us achieve what we could not achieve on your own. 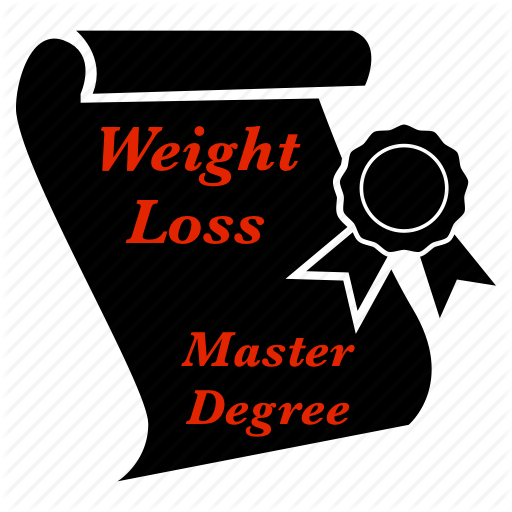 People demonstrating the completion of our Weight Loss Master- and/or PhD-like degree (see below) will be publicly recognized through Virtual Personal Trainer's social networks: Facebook, Twitter and Google+. 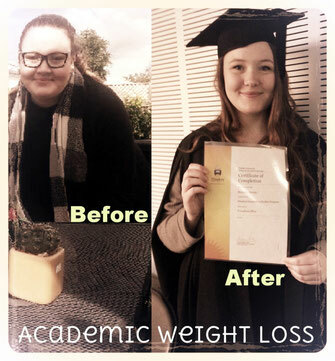 How to lose weight like an academic? Like any good academic, you should take seriously your goal to become a healthy person and give it a priory in your life in order to achieve success. One typical daily pattern for succeeding the academic program should be eating balanced meals and being a little bit active. Importantly, academic people are not looking for overnight degrees. 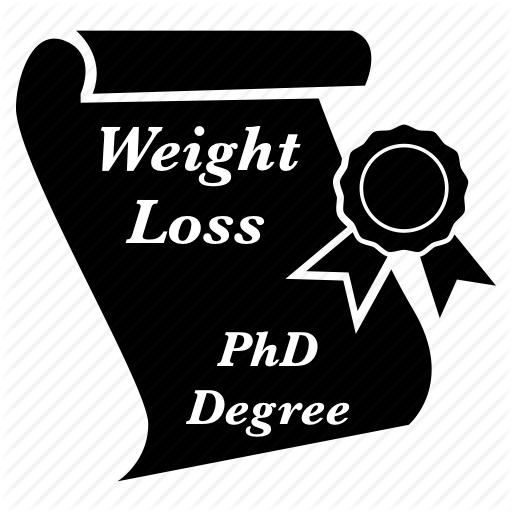 Losing weight like an academic should be a gradual process over a period of time, never focusing in short-term goals, never relaxing, being highly motivated (the most important element) and with a never easy-to-quit spirit. 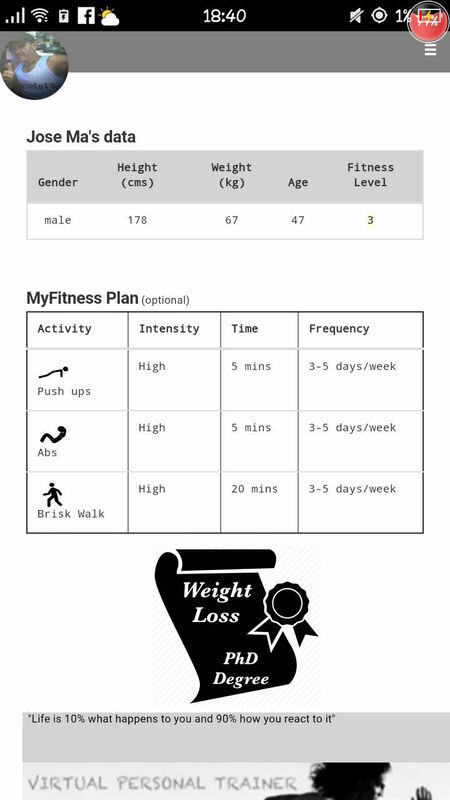 Virtual Personal Trainer's Academic Weight Loss program has been designed taking into account all the above key elements in order to guarantee long-term weight loss success. 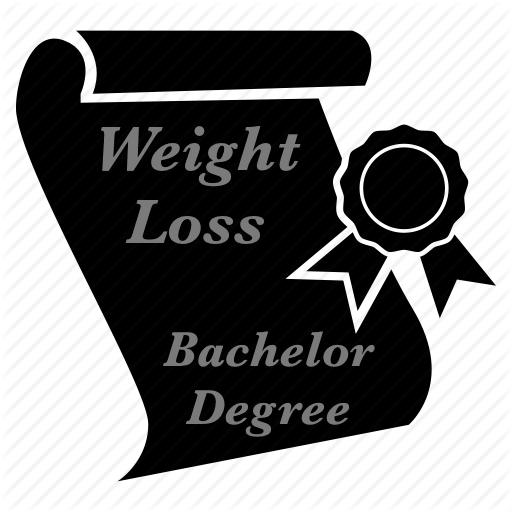 The Weight Loss PhD Degree will be obtained by program's subscribers after demonstrating excellence by obtaining the first Weight loss Diploma, followed by the Associate Degree (if personal goal lies outside the normal BMI), the Bachelor degree, the Master degree, and a successful long-term Healthiest Weight (HA) maintenance. 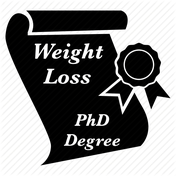 The time for completing this very last weight loss maintenance goal and obtaining the PhD top degree will be of 2 years. 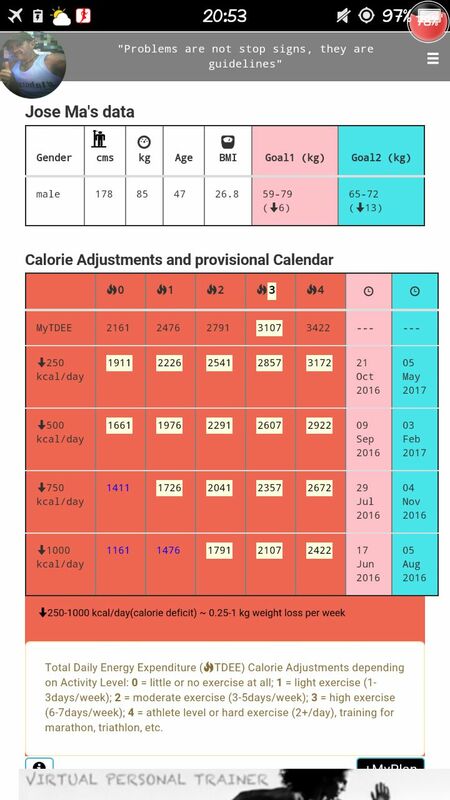 A +/- 4 lbs (2 kg) weight loss/gain tolerance will be applied to account for possible weight adjustments due to potential metabolic adaptations. 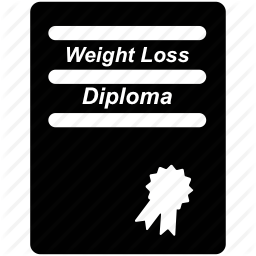 This period is necessary for two reasons: 1) showing an absolute control, managing and mastering weight loss like an authentic PhD; 2) by establishing two years period of weight loss maintenance we guarantee weight pre-setting, a sort of "weight memory" that can protect us from future episodes of weight unadjustments. 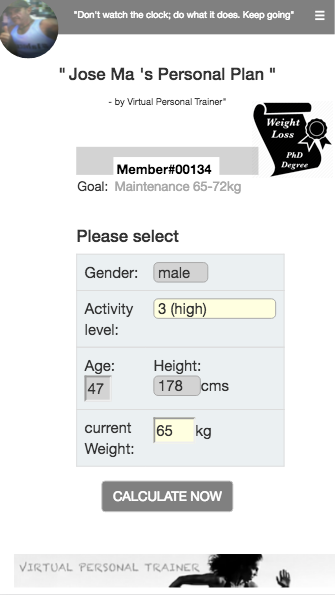 Reporting: subscribers should report regularly (weekly) by emailing to Virtual Personal Trainer providing a summary and evidence of their achievements using the appropriate form. 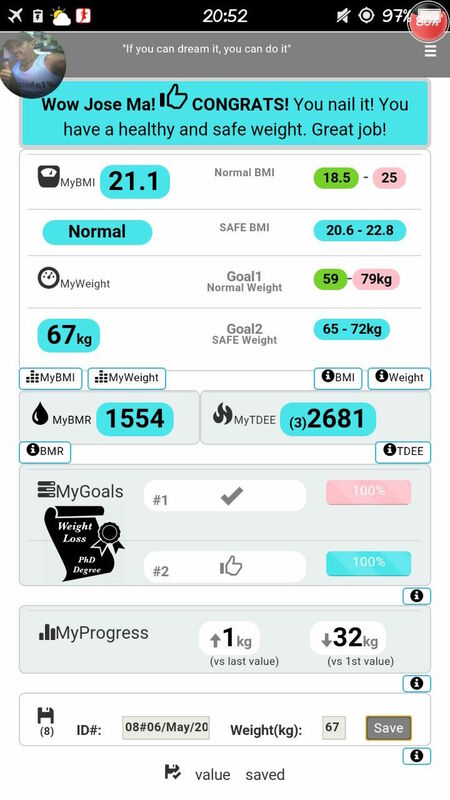 Weight loss evidence can be provided in the form of screenshot of a Virtual Personal Trainer's app or other accepted tracking tools/apps. 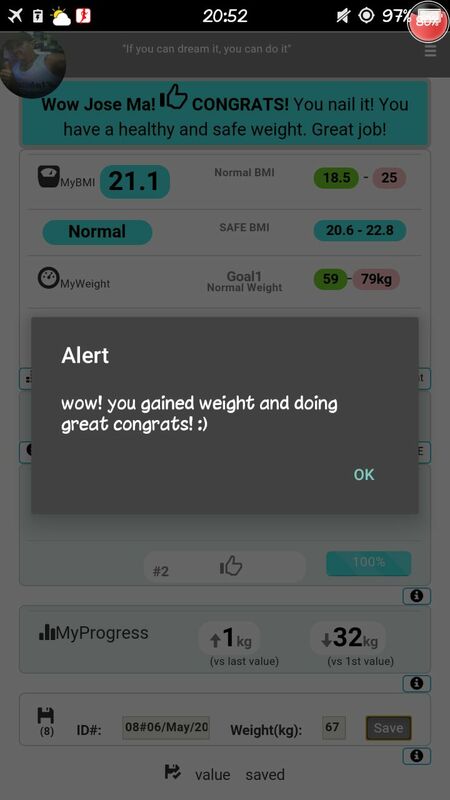 Program suspension and cancelation: subscribers unable to complete milestones and weight loss goals at the specified timings will be giving a 1 week warning followed by program termination in case they are not able to successfully complete the assigned goals. 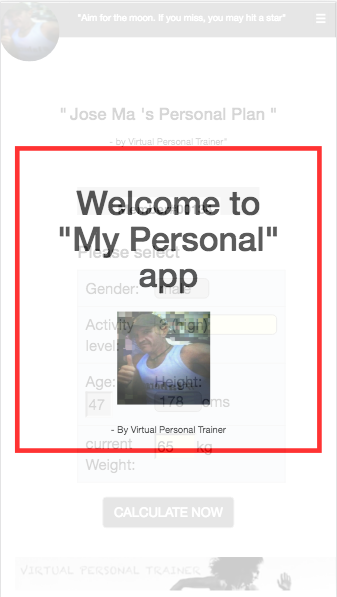 Both subscribers and Virtual Personal Trainer can terminate the program at any time. 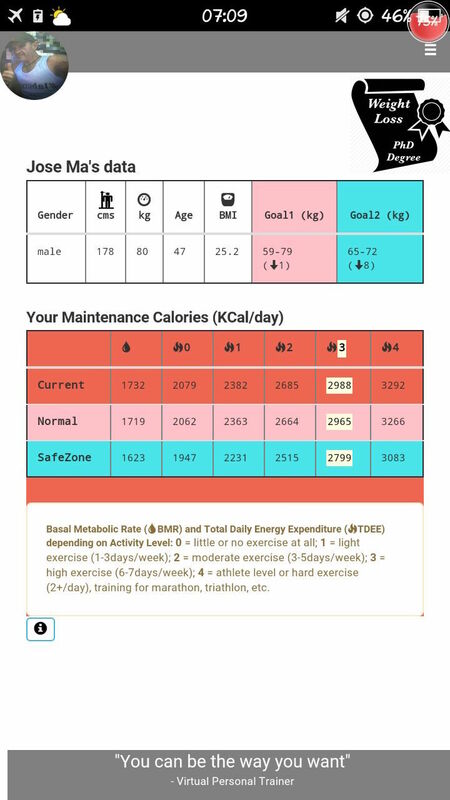 Subscribers can suspend temporary their program and go back later though a new Virtual Personal Trainer's full Weight Loss assessment with potentially new goals, milestone, etc might apply. Sharing results: Our program has been designed using science-based approaches. The results obtained by this experimental program will be presented at international conferences and hopefully published in high impact medical and scientist journals. 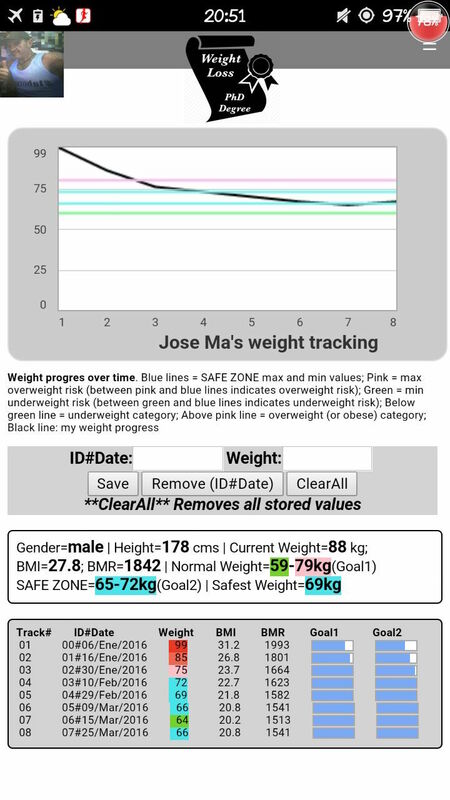 The data obtained from this program will be further used for adapting, modifying and improving science-based weight loss programs. 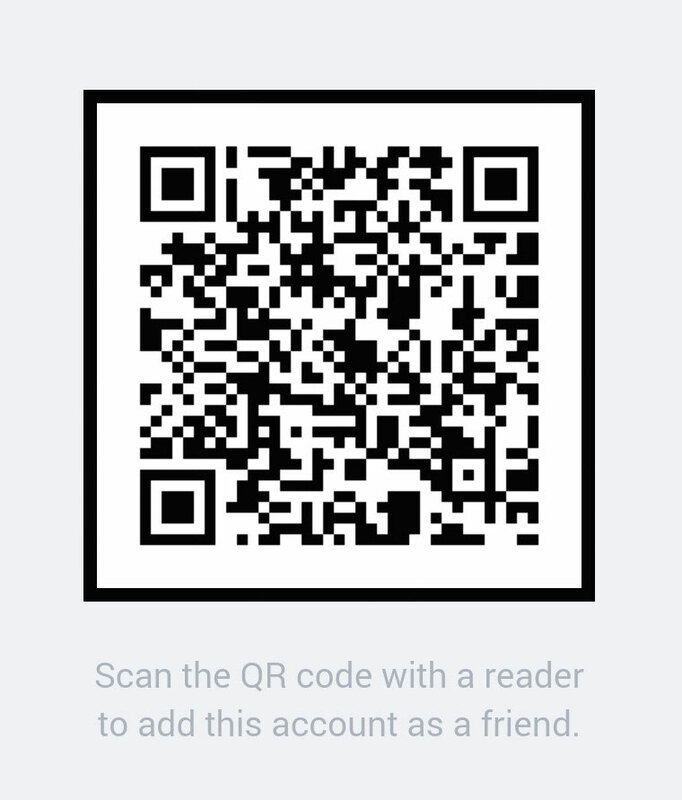 We will use this information unless members explicitly refuse this sharing policy. 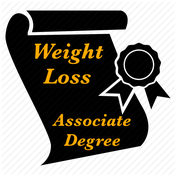 Personalized long-term Academic Weight Loss program matching both your goals and Virtual Personal Trainer's evidence-based goals. Note: Payments are set up in US$ and recurring. Payments will be automatically charged after 1 month of service (30 days a month). Yearly payments (20% save) are valid for 12 months of service (365 days / 12 months) and will be automatically charged after one year of service. Monthly recurring payments can be terminated at any time in which case the service will be automatically terminated after the completion of the last paid month. Yearly recurring payments can be terminated at any time in which case the service will be automatically terminated after the completion of the last paid year. Take advantage of our 50% off promo. 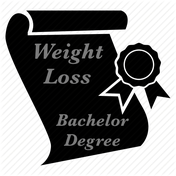 Join Virtual Personal Trainer's new program and start losing weight like an academic now! Payment made through PayPal. It's safe, secure, fast and reliable! 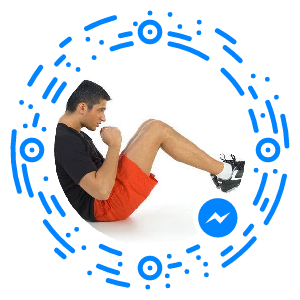 Please contact us if you interested in this program and we will try to find you an alternative through our network of virtual personal trainers.